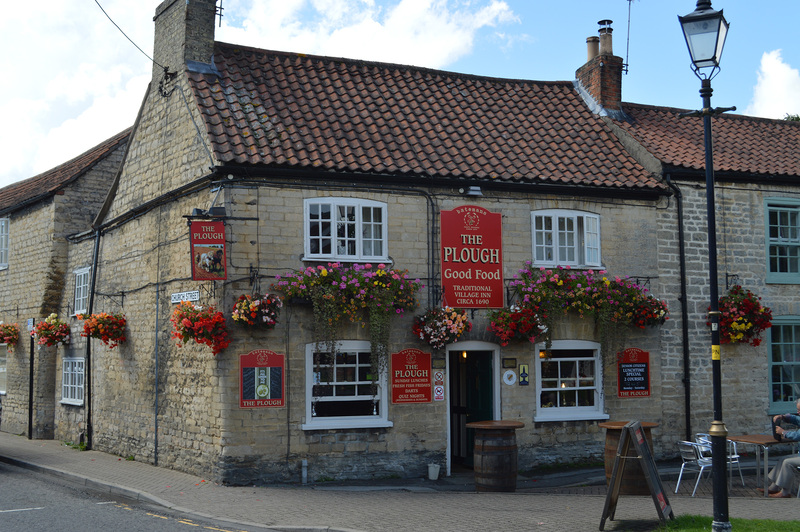 The Plough is a cracking village pub locally situated in the very heart of the beautiful village of Nettleham, just east of Lincoln. 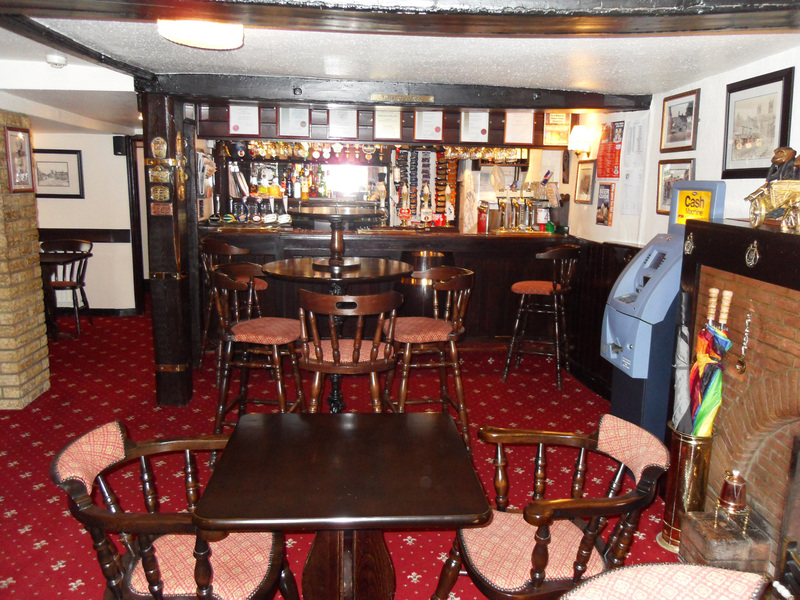 The Plough offers a wide range of cask ales, wines and spirits. 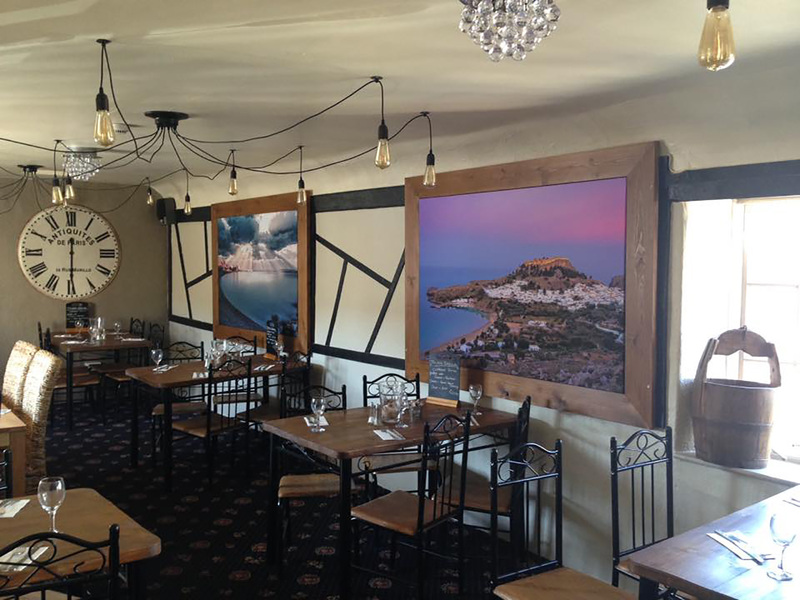 Now serving traditional English pub food AND Greek food.